$47,610 x 72 Months @ 3.49%, 3.90% Effective APR (cost of borrowing $5,191). Navigation, Sunroof, Leather Seats, Heated Seats, Power Liftgate! 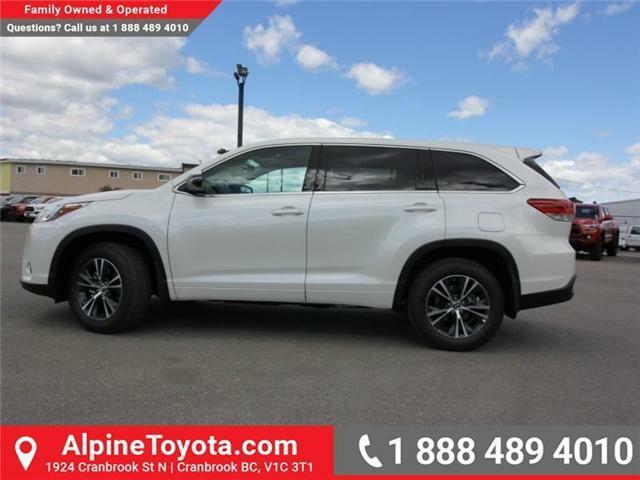 While the 2019 Toyota Highlander appears larger than it looks, it is a very easy to drive and highly maneuverable SUV. $50,110 x 72 Months @ 3.49%, 3.88% Effective APR (cost of borrowing $5,463). 19 inch Wheels, Headlamps Surround, Ambient Lighting, LED Fog Lamps! $41,610 x 72 Months @ 3.49%, 4.16% Effective APR (cost of borrowing $4,536). $40,760 x 84 Months @ 6.44%, 15.30% Effective APR (cost of borrowing $9,925). 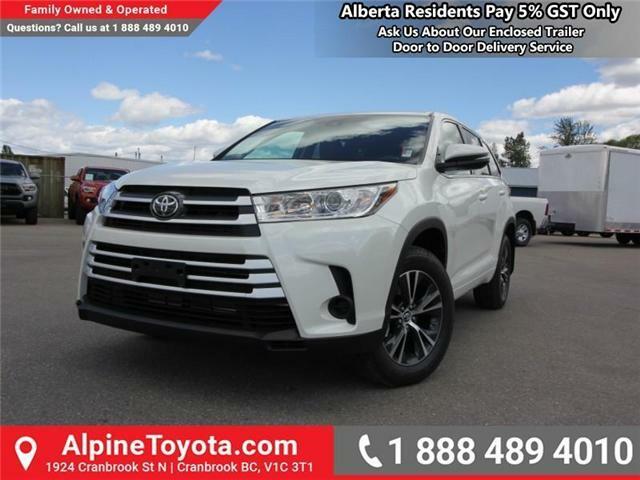 While the 2018 Toyota Highlander appears larger than it looks, it a very easy to drive and highly maneuverable SUV.